Here is some concept art from Nicolas Francoeur that suggests possible looks for characters from a modern version of The Neverending Story. In my opinion, the original designs still hold up. 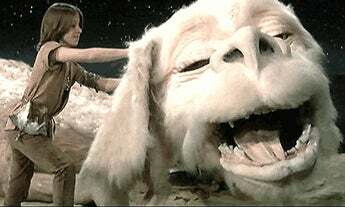 I know Falcor scares the Hell out of a great number of people, but I think there is something charming about the puppetry of a fluffy, white luck dragon. 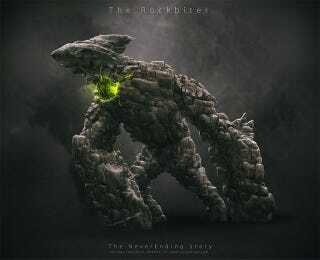 Check out the rest of this beautiful art at the artist's Deviant Art page and his professional website.